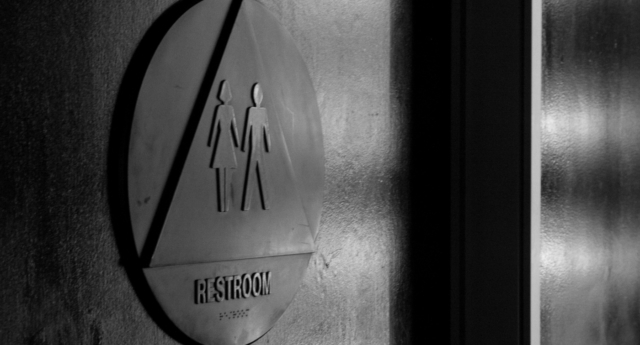 The Senate in the US state of Texas just passed a discriminatory anti-trans bathroom bill. It also prevents public buildings such as schools and government offices from enforcing rules which would allow trans people to use the bathroom that corresponds with their gender identity. Ten hours of testimony was heard at the weekend before a Senate Committee passed the legislation. It then went to the full Senate and passed with 21 votes to 10. “The Texas Senate just approved a blatantly discriminatory bill, demonstrating yet again that these lawmakers care more about pursuing cheap political points than protecting the lives of transgender Texans,” said JoDee Winterhof, senior vice president of policy and political affairs at the Human Rights Campaign. Senate Bill 91 debated last week. The two pieces of legislature are almost identical. Activists spoke for 18 hours during testimonies against SB 6, meaning that the Senate set a registration limit for the hearing of SB 3. Kali Cohn, a staff attorney for ACLU Texas, said that the bathroom bill is in violation of federal law and the US Constitution. Cohn testified before the senate committee, referencing Supreme Court cases and other legal precedents the ACLU says makes SB 3 and SB 91 illegal. Business owners in large cities in the state have already expressed fears about the effect the Bill is going to have. Phillip Jones, CEO of the Dallas Convention & Visitors Bureau said that Dallas had already seen losses of $40 million, and could expect to lose another $1 billion if the law is passed. It’s believed that HB2, a similar restrictive bathroom bill in North Carolina, will cost the state more than $3.76 billion.